Anna is the Founder / Director ofWellbeing Consultancy Australiawhich has been created to assist organisations, teams and individuals aiming to increase wellbeing in the areas of organisational culture and leadership, team work environments, and individual personal and professional development. Anna’s Wellbeing workshops provide practical tools to effectively create and implement an individual Wellbeing plan for increasing resilience, health and happiness. Anna has worked extensively with Red Cross Community Services over the past 15 years in Queensland, and brings a passion in supporting carers, social services workers and volunteers to find and maintain well-being strategies that enable them to be balanced, resilient and effective in the important jobs they do. 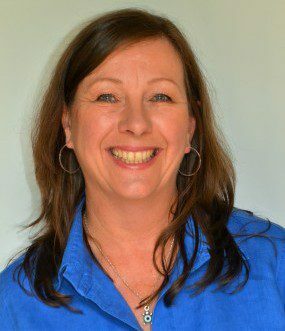 Anna’s Profile includes; Wellbeing Specialist, Leader / Manager, Professional Supervisor, Consultant and Mentor, Therapeutic Practitioner, Educator, Facilitator and Coach, Community Service Manager, Project / Program Developer and Service Delivery Professional.